This article is 237 days old. 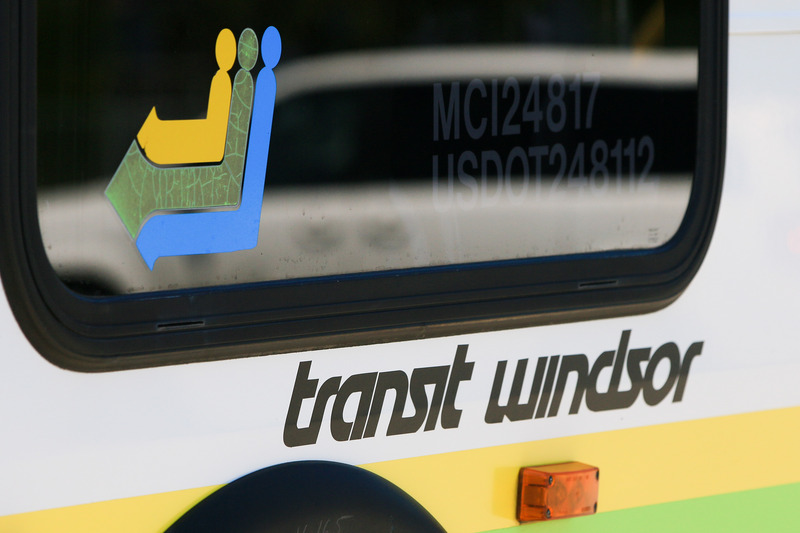 Transit Windsor is holding an information session for those who use the tunnel bus to Detroit. Since 2017, changes have occurred in Detroit and upcoming road restrictions will result in a revised tunnel route. Tunnel riders are encouraged to stop by to hear all about the revised route and new bus stops. It takes place on Wednesday, August 29th, 2018 at the Windsor International Transit Terminal from 4pm to 7pm.